OK, So What The Heck Is This eCCRIS Thing That Bank Negara Just Launched? eCCRIS is Bank Negara’s new initiative to allow Malaysians to view their CCRIS reports anytime online. The aim of the initiative is to help Malaysians keep abreast of their credit performance and make better financial decisions. 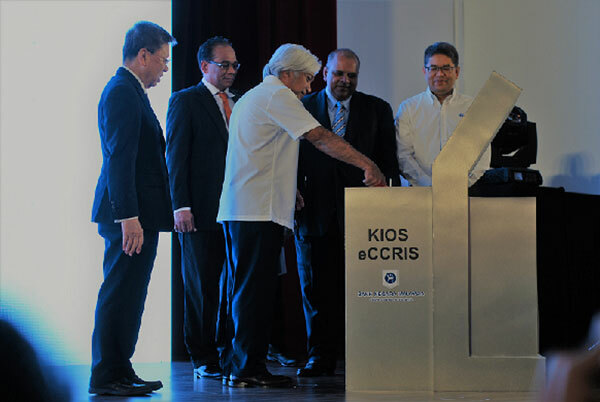 Last week, Bank Negara Malaysia introduced eCCRIS, its new online initiative to help Malaysians view and monitor their Central Credit Reference Information System (CCRIS) reports at any given time. The platform was launched last Friday by Bank Negara Governor Tan Sri Muhammad Ibrahim with intention to promote the well-being of Malaysians by encouraging prudent financial management. “The report is used not only by borrowers and lenders, but also for the purposes of individual financial health screening, debt management and settlement activities and screening of job applicants by employers,” Tan Sri Muhammad Ibrahim said in his opening speech. In that same speech, he also hoped that the initiative would boost the utilisation of online financial services among Malaysians, especially in more rural areas. For those interested to use the service, we’ve compiled a list of things you should know about the eCCRIS platform. 1. A one-time registration is required to use the service. Walk-in to any Bank Negara Malaysia office or Agensi Kaunseling dan Pengurusan Kredit (AKPK) branch nationwide to perform a one-time registration. At the CCRIS kiosk, individuals will need to verify their identity using MyKad, and register a valid mobile phone number. For businesses, an authorisation letter and company registration certificates are required for an authorised person to register on behalf of the company. A 6-digit PIN will be sent to the registered mobile phone number. Users are required to key in their MyKad number and 6-digit PIN for first-time login at https://eccris.bnm.gov.my. The user will then be required to (i) set preferred user ID and password, (ii) select personal security image and phrase, and (iii) set three security questions and answers. 2. Users can view all their credit information on the go. The eCCRIS platform provides users with information about their current loans and repayments over the past 12 months via the online portal. 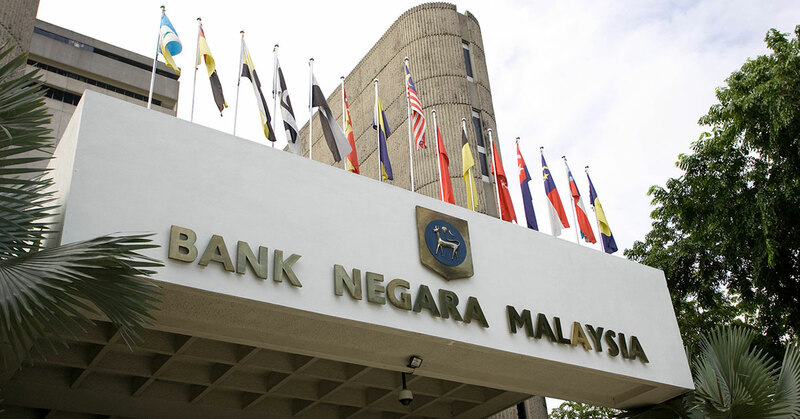 Instead of having to visit one of BNM’s five branches throughout the country, Malaysians can now have access to their CCRIS reports at their fingertips. Users should note however, that the service does not act as an assessment of the borrower’s credit standing. The service acts more of a factual report rather than a blacklist. The service hopes to allow Malaysians make better decisions in regards to loans and debt management, and also equip financial institutions with insight into consumer behaviour so they can make better judgments when it comes to credit lending. This initiative comes in the wake of indiscriminate loan applications by Malaysians, where many have found themselves struggling financially after making poor borrowing decisions. With access to their credit records now made available 24/7, Malaysians now have access to data that will allow them to keep abreast of their borrowing and hopefully prevent them from making uninformed decisions. 3. The platform allows users to fix any data inaccuracies with financial institutions. Users of the eCCRIS platform will be able to fix discrepancies in their respective CCRIS reports. Linking users with financial institutions, the platform will allow the requesting of data verification and correction on both ends, leading to smoother loan processing and increased efficiency. This service is particularly useful for those in need of financing through bank loans or any similar means of funding, but face hindrances in the way of inaccurate data such as payments that have been made but not yet recorded. Hopefully with the availability of this feature, Malaysians will have one less thing to worry about when the need to finance a new home, car or child’s education arises. For further information on the registration of eCCRIS, the public may call BNM TELELINK at 1300-88-5465.